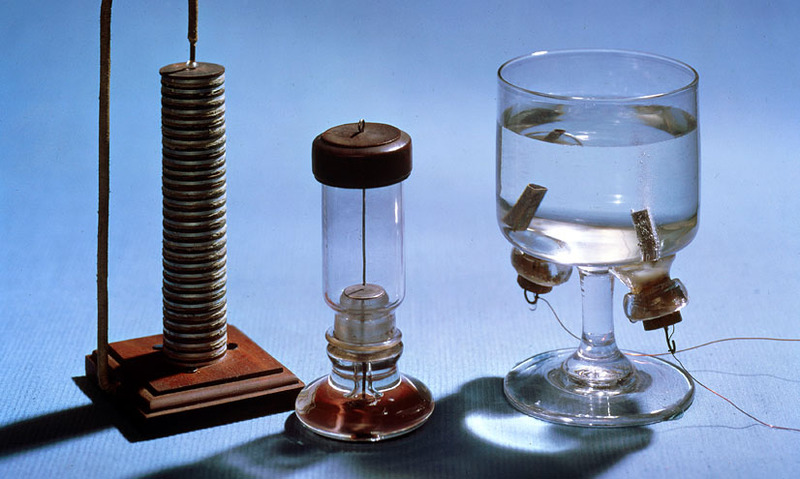 An electrolytic cell is a system that breaks down chemical compounds by electrolysis. An electrolytic cell is a system that breaks down chemical compounds by electrolysis. It consists of three key elements: two electrodes, and an electrolyte, which can be an ionic solution or a molten ionic compound. In aluminium extraction, molten aluminium oxide undergoes electrolysis in a cell with carbon electrodes, producing aluminium and carbon dioxide. It consists of three key elements: two electrodes, and an electrolyte, which can be an ionic solution or a molten ionic compound. In aluminium extraction, molten aluminium oxide undergoes electrolysis in a cell with carbon electrodes, producing aluminium and carbon dioxide.